The process of submitting to traditional publishers is long and tedious. More so if you are a writer without an agent. This is the route I am approaching at the moment. 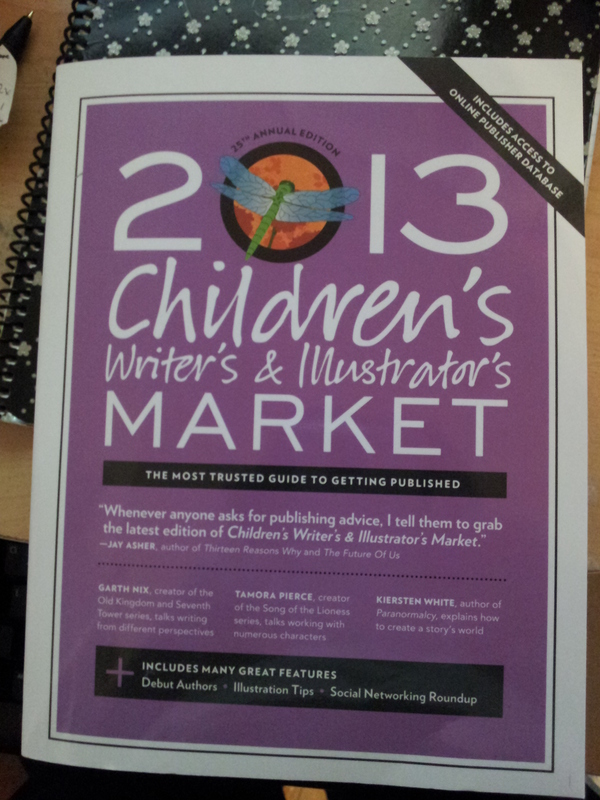 Last year I preordered the Writer’s Market for 2013 and recently added the Children’s Market 2013 to it. I started making a list of where I can submit my children’s book. The entries in this book has what each company is looking for and in some cases what they are not looking for. By agreeing to review a submission, we do not assume any obligation to refrain from publishing a book based on a similar idea, concept, or story. My first thought was what the hell are you kidding me? Mind you my grammar can use some work but it seems a company can turn down a writer’s MS but yet use that idea to make one of their own. Writing on my FB page I wrote what I had discovered. 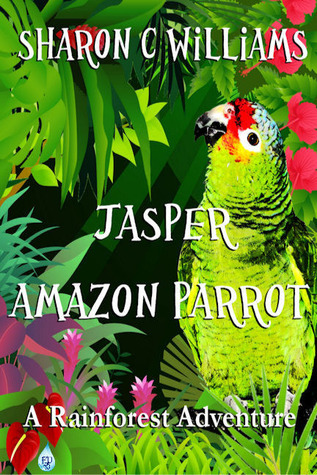 Like myself similar authors were blown away that this was listed. As much work as it takes to get a book written, edited, polished, beta tested and submitted someone can swoop down and take our ideas? How is this fair? I tell you it is not fair at least to me it isn’t. Needless to say I won’t be submitting my books to this company I can’t take the chance. But it is a good lesson for all of us to read every thing before sending off your baby, aka MS, to the wolves for them to decide if they want it or not. If you need to copyrrite your work then do so. But please please please do your homework and if something seems fishy walk away.